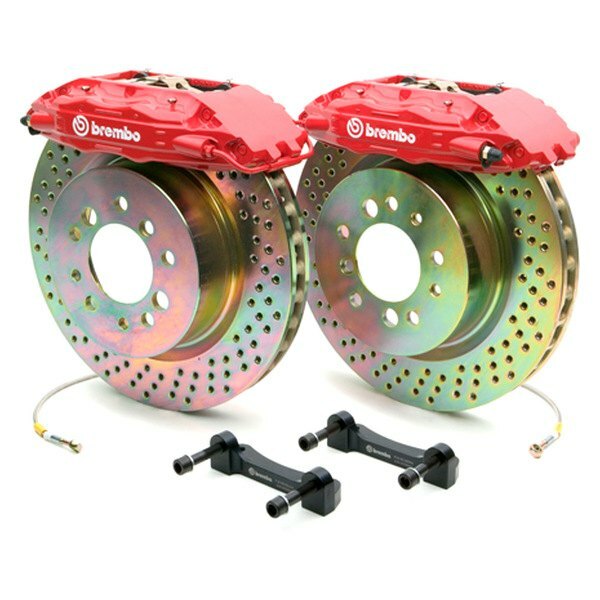 A lot of high sport cars like Ford Mustang or Porsche are factory equipped with Brembo brake systems. 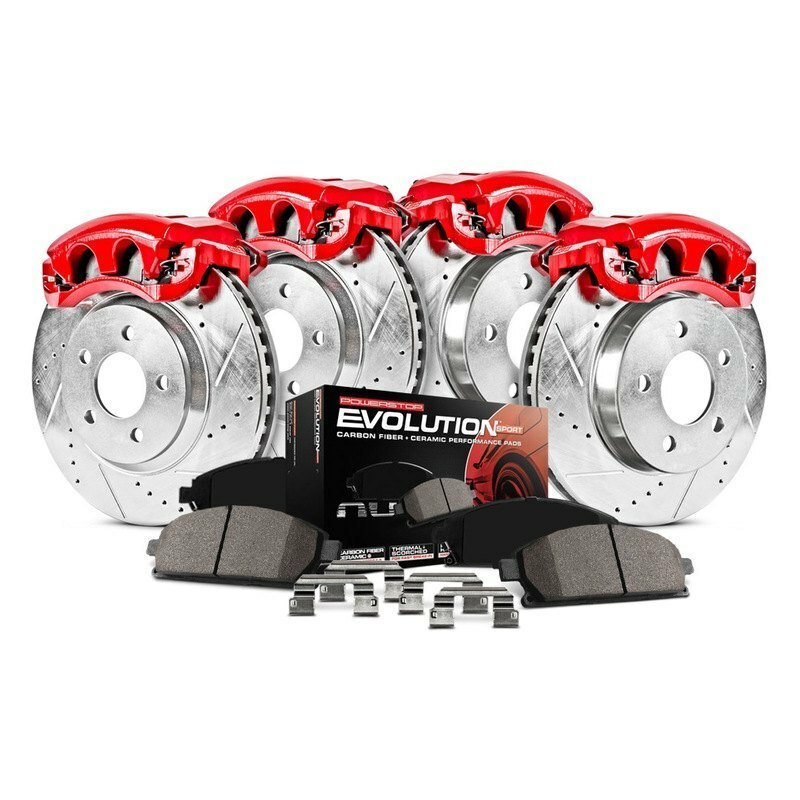 They also offer custom aftermarket kit for your Mitsubishi. 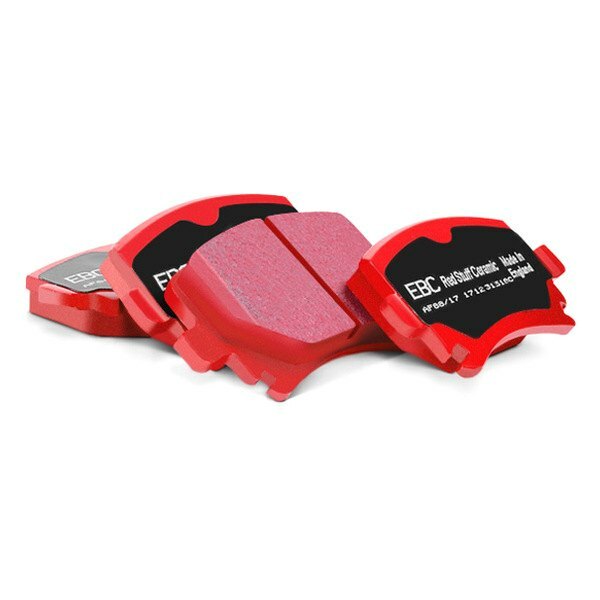 If you are not up to upgrade the performance of your Mitsubishi, just take a look at caliper covers designed by MGP. 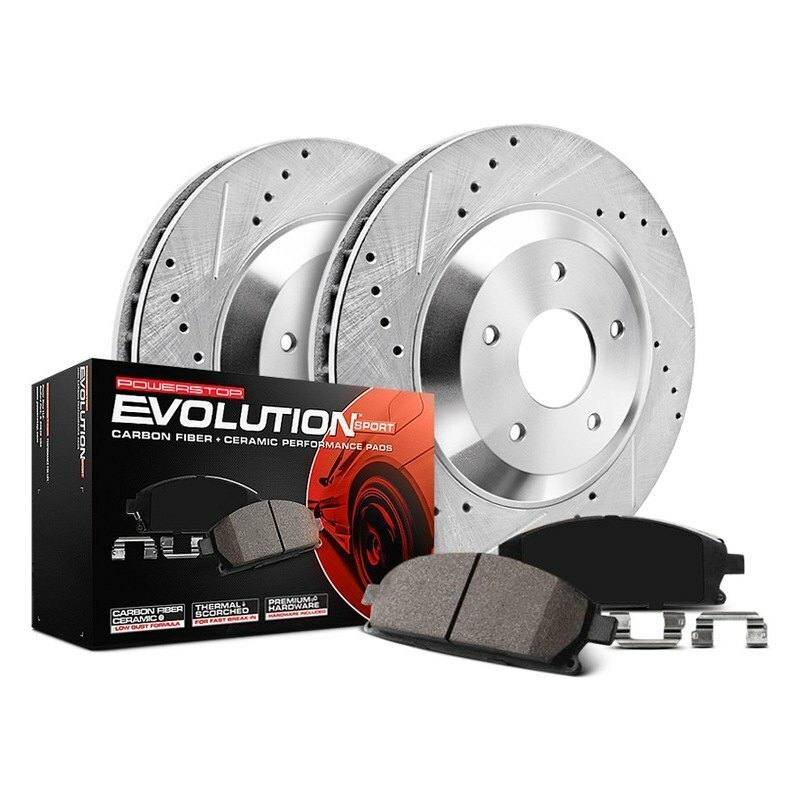 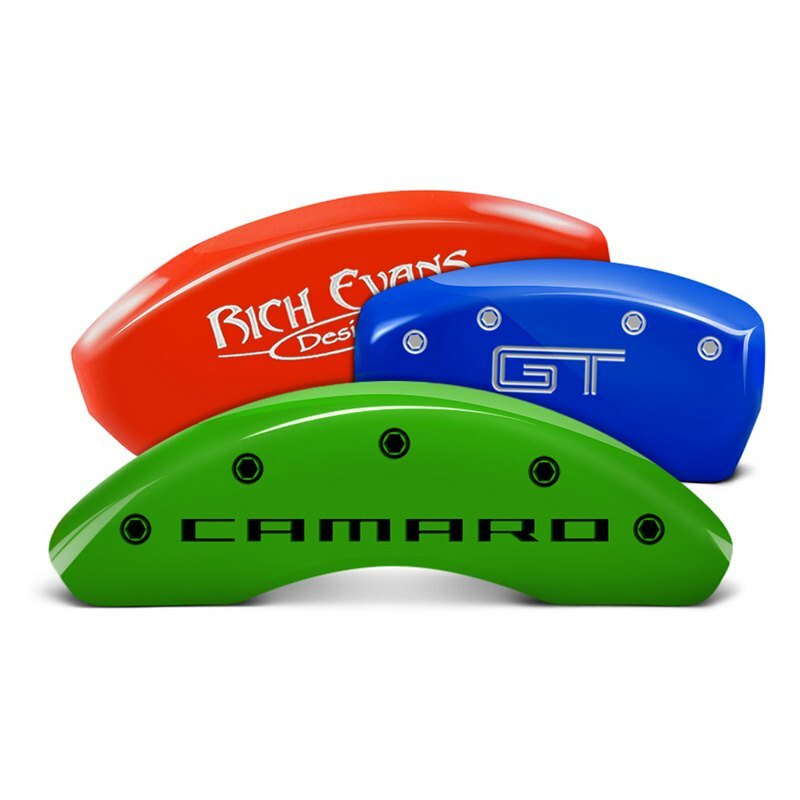 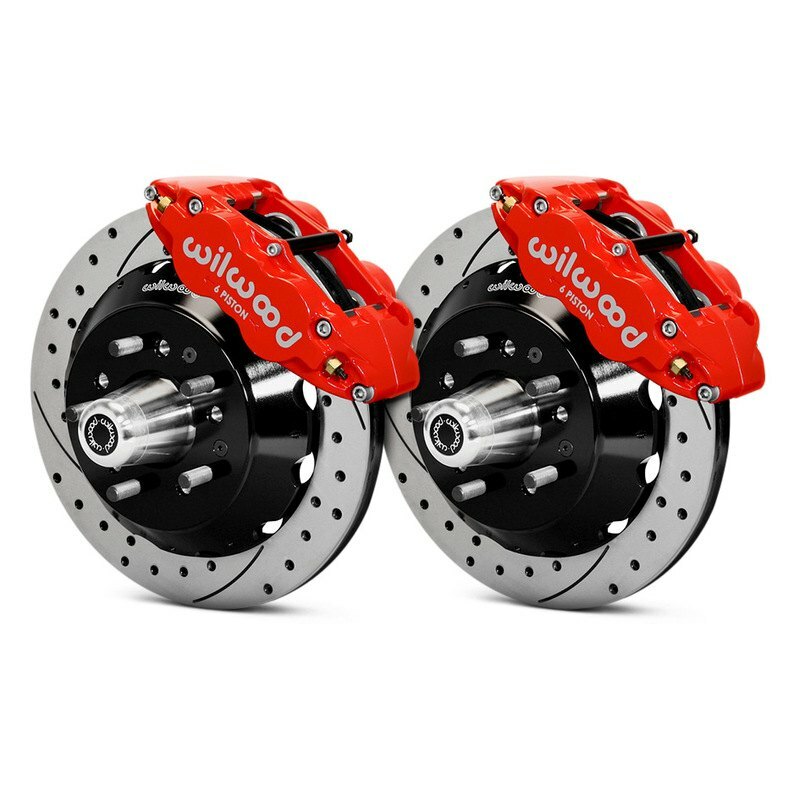 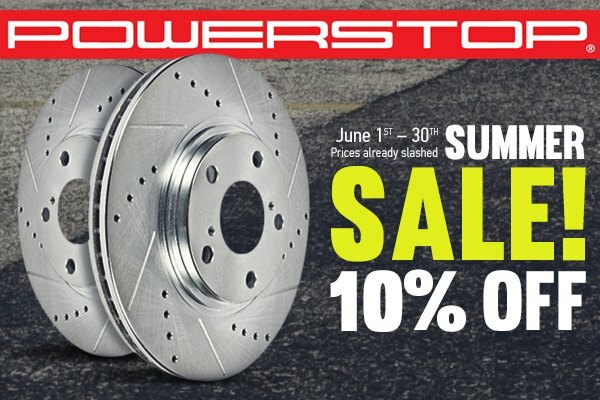 They definitely will help you to upgrade the appearance of your OEM calipers.